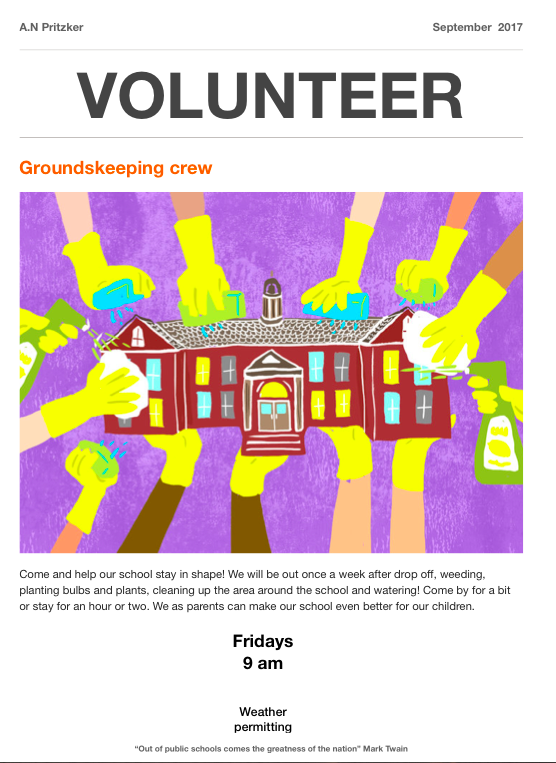 Join us once a week after drop off, weeding, and planting. 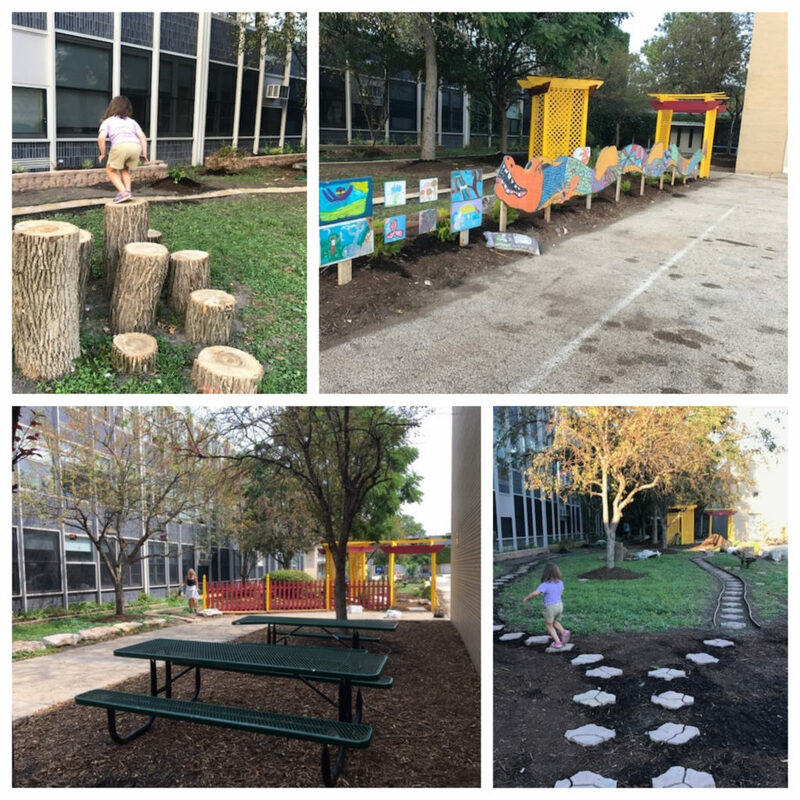 Come for a bit or stay for awhile and help us pretty up Pritzker. NICHOLAS TREMULIS & RICK RIZZO to perform! FOP is pleased to announce: Chicago band Candy Golde members Nicholas Tremulis and Rick Rizzo (Eleventh Dream Day) will perform at the May 17 Auction Event! Tickets will go fast now…so get yours at: http://friendsofpritzker.eventbrite.com. 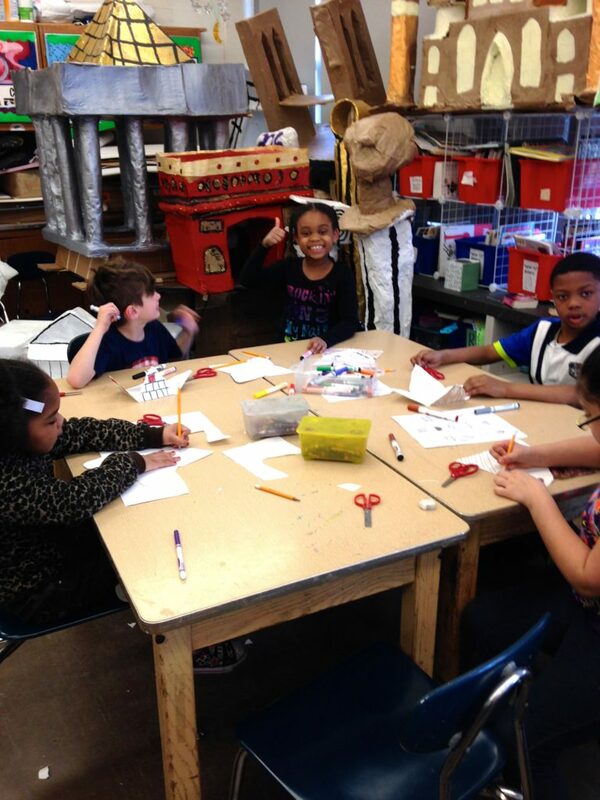 Thank you to our professional artists, visiting artists, and parent helpers who made the 2013 Community Art Project a success! We have pictures and info about this year's event here. Why do artists love Wicker Park? Local artist Cynthia Prokop gave us her perspective.